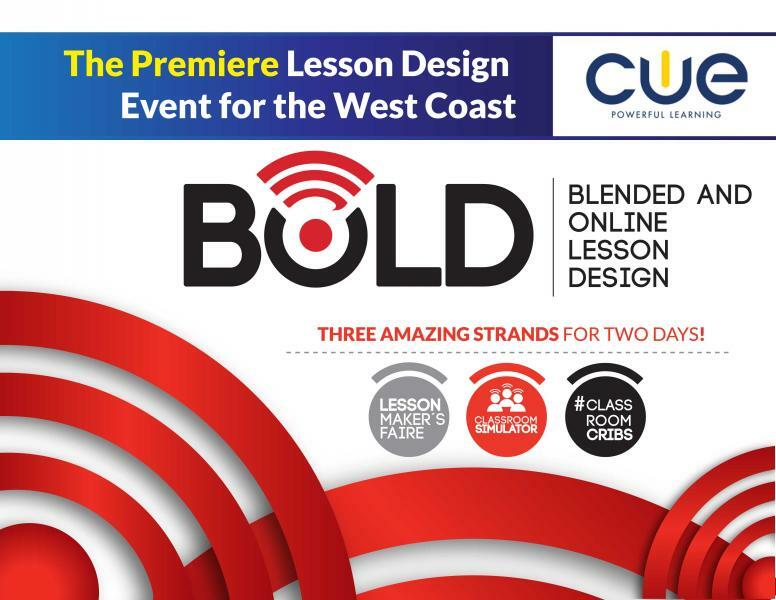 CUE’s first-ever BOLD Symposium will take teachers, administrators, and district leaders on a deep dive into the world of blended and online lesson design. With a focus on the symbiotic relationship of learning environment design, digital learning systems, and rethinking traditional lesson design as the essential components to launching a 1:1 learning environment, this event will challenge all educators to meet and lead their students in the 21st century. 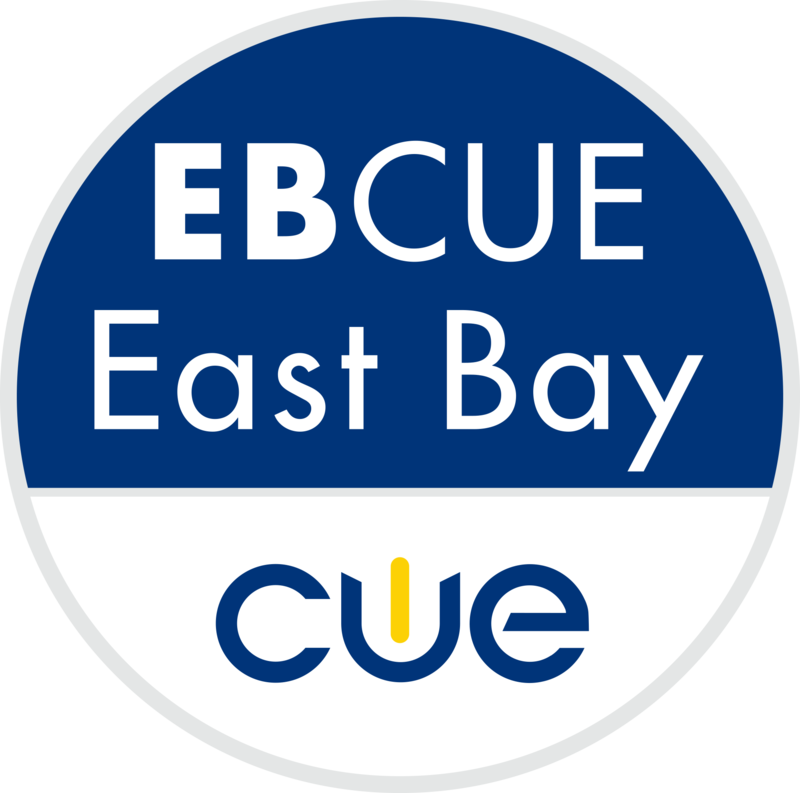 Held at Burton Valley Elementary School of the Lafayette School District (East Bay Area) in June 2017. Go to CUE.org/bold to learn more.